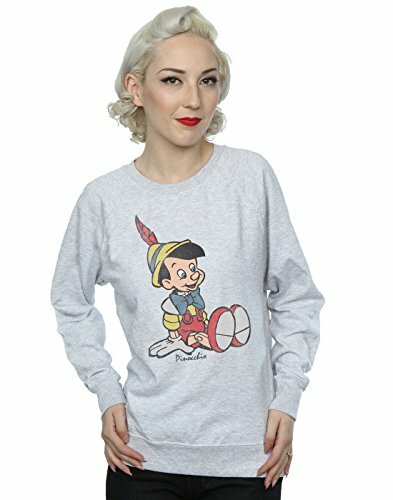 This piece of officially licensed Disney merchandise is made from a cotton and polyester blend and is semi-fitted for a fashionable look. If you prefer something more relaxed, we recommend ordering one size up. 240gsm lightweight garment perfect for summer or wearing all year round. Lightweight unbrushed fleece, raglan sleeves and shaped side seams for a feminine fit.